During today's Nintendo Direct presentation, the industry giant revealed that longtime Pokemon developer Game Freak are currently beavering away at a mysterious new RPG, currently known by the working title of "Town." While the company kept their cards very close to their chest regarding details of this strange new product, we did get to see a clip of the game in action, and it looks mighty purty so far. 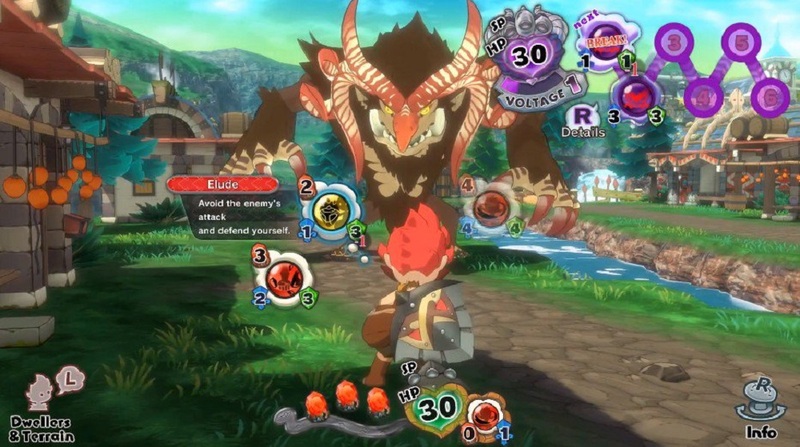 It also appears to feature a lot of huge monsters - weird creatures of course being Game Freak's forte - so it will be interesting to see what the developer has up its sleeve, especially once it steps away from its trademark Pokemon titles. "Town" is currently in development for Nintendo Switch.